Admittedly, real estate investment is not the easiest thing in the world and staying while you are failing can be costly. However, if you quit too soon when you have started gaining traction and momentum, then you are losing potential profit. You might say that you did not see results or that it is a waste of time when you have an opportunity that is even better, but if you waited long enough, you would see its potential payoffs. Stick to it, and though it may sound heavily cliched, if you work on it long enough, you will be successful. It would be obvious to see why real estate investors who run out of cash would fail. In order to keep a deal running, you would need money. Sans any finances would mean not having any real access to a deal. However, running out of money is common that is why if you have a job apart from a real estate investor, do not quit it in favor of the latter. Stick it out as you would always need a little bit of money coming in and it keeps you in the game long enough to be successful. Of all the reasons here, this one would be the most obvious and simplest of it all. 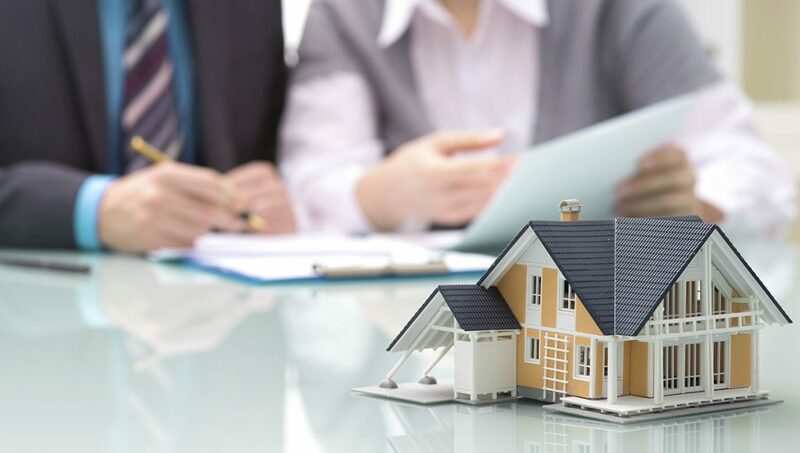 The truth is, many real estate investors get into bad deals not because they were unaware or did not want to initially, but rather, they got into a bad deal because it is difficult for them to say no. This is especially true in situations wherein you are constrained to make a deal work because you got started in this and are pressured by a significant other or a relative. Bad deals occur when you are not fully knowledgeable of what you are doing, or are incredibly anxious about making a deal work that you would do anything in your power to make it happen. This should not be the case. If you feel like it is a bad deal from the get-go, just politely withdraw or decline the offer. Partnerships are beneficial as it would help you get started more easily—especially if your partner is already someone who has been in the field. If they are not, dealing with people will be much easier if you have a partner around who can act as a buffer or someone to break the ice or even boost your confidence. While this may sound great, it is a terrible idea as there are many strong, lifelong relationships destroyed just because of one bad real estate deal. This does not mean you should no longer consider partnerships, but only do so if the partner is going to be bringing in a tremendous amount of value. This means your partner should either be extraordinarily knowledgeable in real estate, money or something you do not possess.